Supportworks has helped to streamline a wide range of services in a complex environment, helping one of the world’s oldest universities to offer an excellent experience for service users. The University of Glasgow has been inspiring people to change the world for over 550 years and is a member of the prestigious Russell Group of leading UK research universities. As a world top 100 university with annual research income of more than £181m and student satisfaction rate of 91%, the University of Glasgow is committed to delivering both worldclass research and the highest standards of teaching and education. The University’s Boyd Orr Centre for Population and Ecosystem Health was awarded the Queen’s Anniversary Prize for Higher and Further Education in 2014. 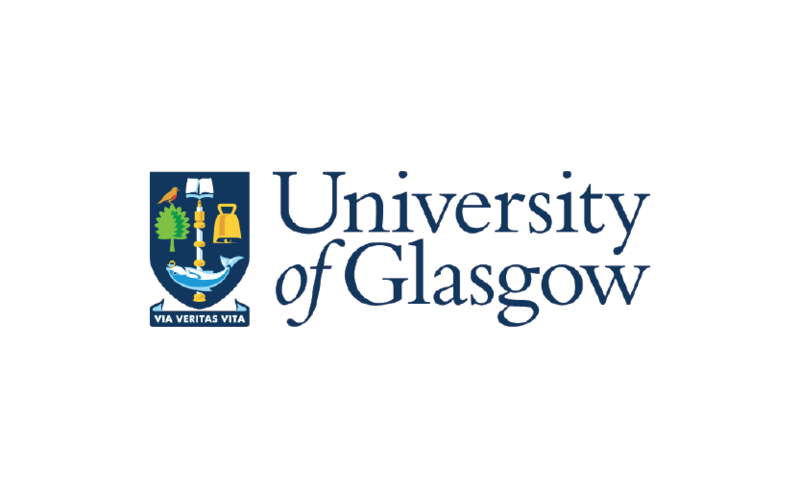 IT support is an increasingly vital enabler of the University of Glasgow’s work. Academic staff and students use IT systems for everything from online access to courses, materials and lectures, to research in every field of art and science. Many of the University’s administrative systems are also mission-critical. For example, a student records system supports students from before they apply to after they graduate, supporting course selection, finances, assessment and much more and helping to ensure a positive student experience – vital in today’s competitive environment. For the University of Glasgow, Supportworks plays a major role in getting systems like this bedded in and keeping them up and running. The University chose Supportworks to replace a previous solution that focused on call logging. Before selecting Supportworks, the team spoke to a number of existing users, particularly in other universities, and were impressed by the way they had been able to tailor the product and link it with their other systems. Ease of use for end-users and analysts was another attraction. Supportworks has been live since spring 2007. With four full-time staff and 13 part-time student assistants, the central IT helpdesk team supports a sizeable and diverse user base of 6,000+ staff and 25,000+ students, who receive a level of help with their own devices as well as support for university-provided equipment and software. Many staff also use Supportworks directly via the self-service portal. In all, around 600 analysts rely on Supportworks. Supportworks has helped to make the University’s services operations more manageable and visible. Automatic tracking of each call means that nothing gets overlooked, and flexible reporting means that IT and user management can easily monitor both overall service levels and individual incidents. The flexibility of the Supportworks platform enables continuous improvement to support processes. In addition to the admin systems used by any large business, the University uses a wide range of specialised applications, from textual analysis in arts to engineering models. Although it doesn’t need a detailed knowledge of all of these, the helpdesk team must understand users’ situations well enough to take the right actions. Supportworks contains detailed information from the staff database about each user. Supportworks was initially deployed for IT support, Data Protection and Freedom of Information. Seeing the huge value achieved with these initial deployments in terms of efficiency and compliance, other areas of the University soon became interested in using Supportworks, and the range of applications has grown continuously. Areas now using Supportworks include the library, which uses it to log and track events and requests such as interlibrary loans, and the campus security team, which records and tracks incidents and lost and found property. Estates and Buildings have a separate system but are looking at using Supportworks to provide a disaster recovery option. All functions share a single Supportworks system, compartmentalised to ensure that each team sees only its own data. The support teams need to interact with customers in a variety of ways including telephone, email and face-to-face contact (students can get support, including help with their own devices and applications, on a walk-up basis). Over 20% of IT support calls come in via the self-service portal – up to 100% in some other areas – and customer feedback indicates high levels of satisfaction. Supportworks can track all types of interaction consistently. For example, walk-up support activity is now logged in the system so management can spot persistent problems and areas where additional resources will be needed. After initial customisation by Hornbill, the University has been able to configure or enhance the system itself to improve the way it works and meet additional requirements. Hornbill’s Visual Process Management Engine (VPME), a high-level programming language for tailoring applications, is often used. Recent VPME developments include a sophisticated auto-routing capability for calls relating to student registration; most calls are now routed to specialist support teams, speeding response time and saving manual effort. Other examples include a password lookup and reset system, used both on a self-service basis and by the helpdesk team, and a tailored release control system for new and changed services. Some changes don’t require any coding. When the University’s structure changed from nine faculties to four colleges, Supportworks simply needed to have its customer data updated to reflect the new structure. Future plans include more user-friendly self-service capabilities that will capture the data in a structured way according to incident or request category and a better mobile client for analysts. Another possibility is a mobile version of the customer self-service portal. Building on the success of the initial implementation, the user support team has successfully expanded the use of Supportworks to support multiple service functions, all operating independently yet sharing the system. - Is readily configured and extended, enabling continuous improvement.